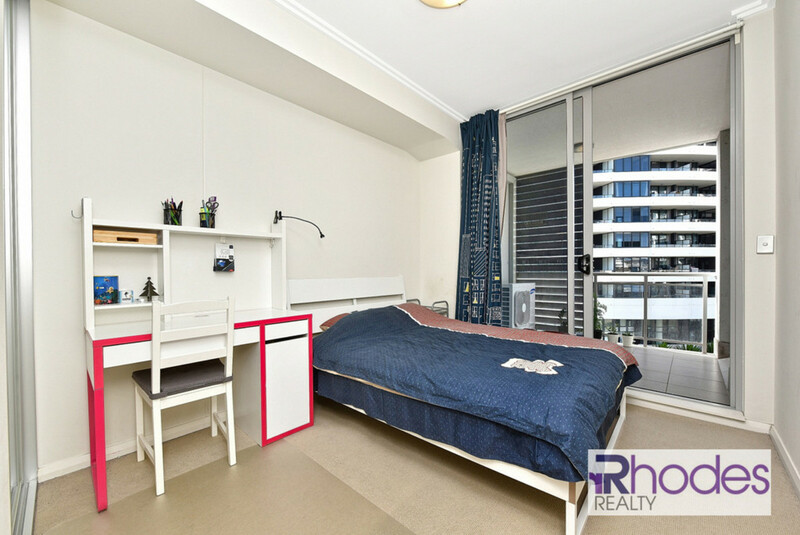 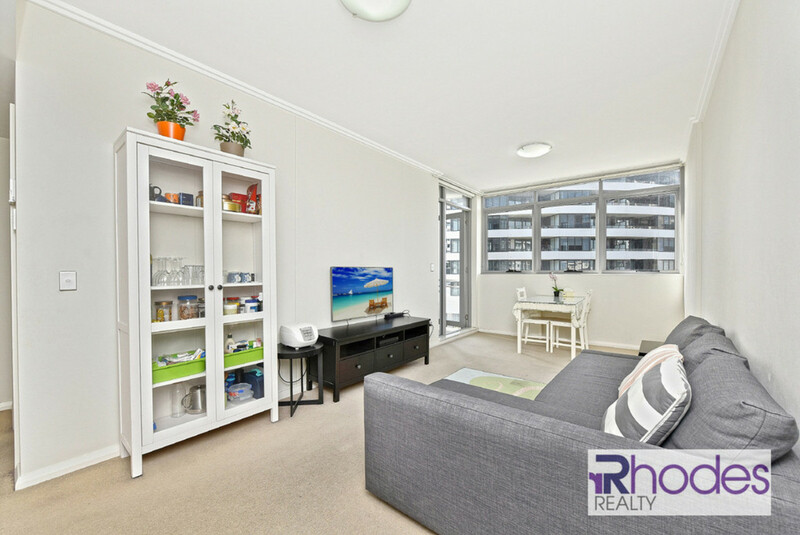 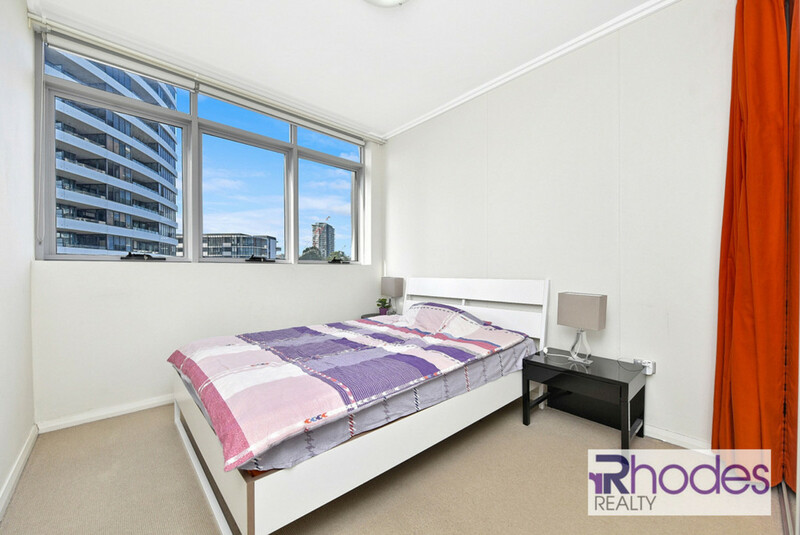 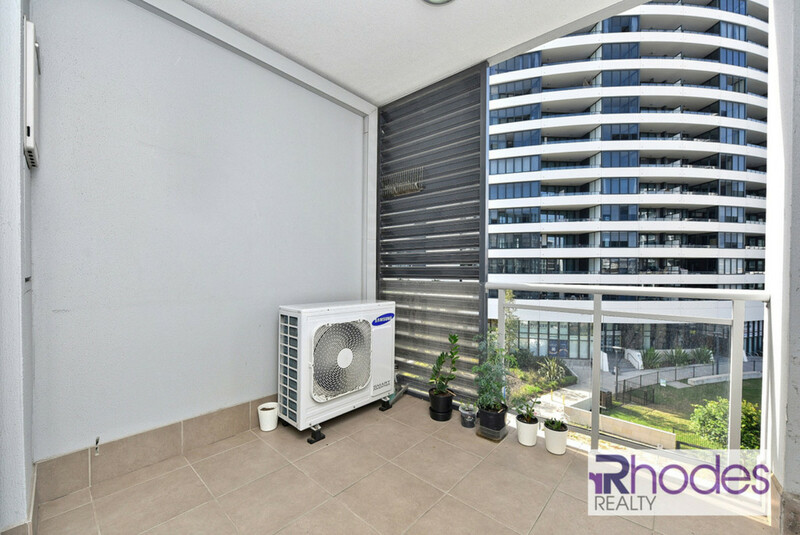 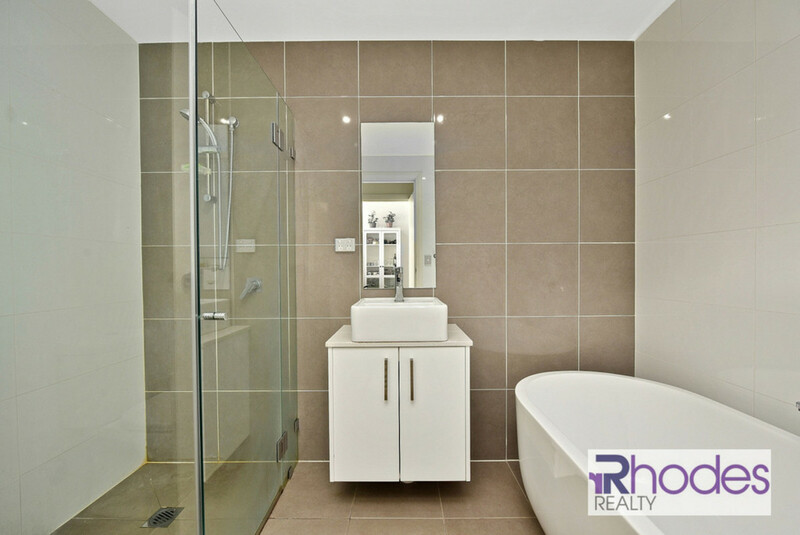 If you are looking for a modern, relaxed and easy care living style, this beautiful apartment is perfect for you. 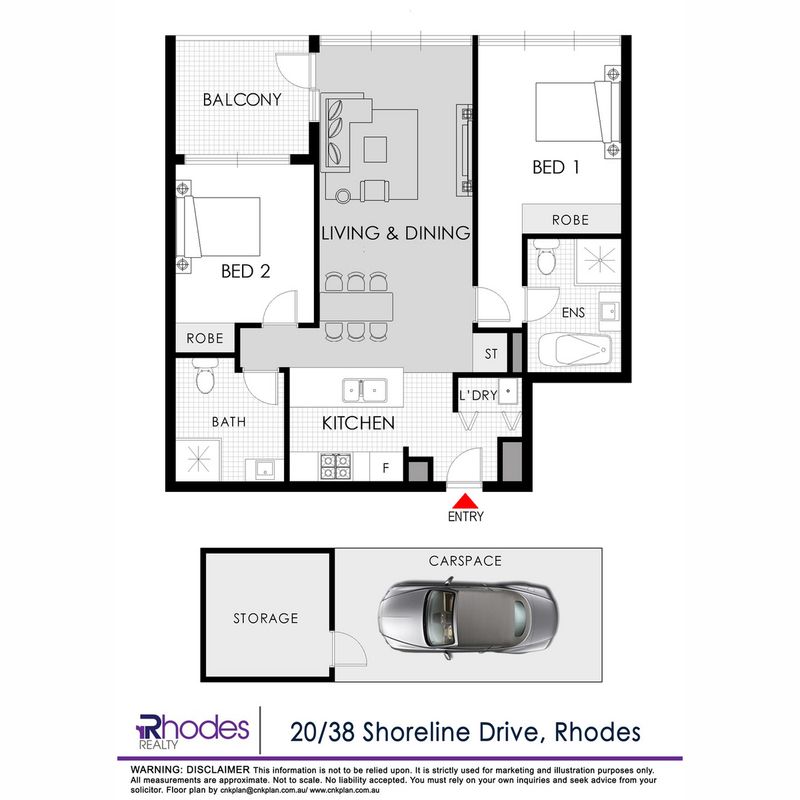 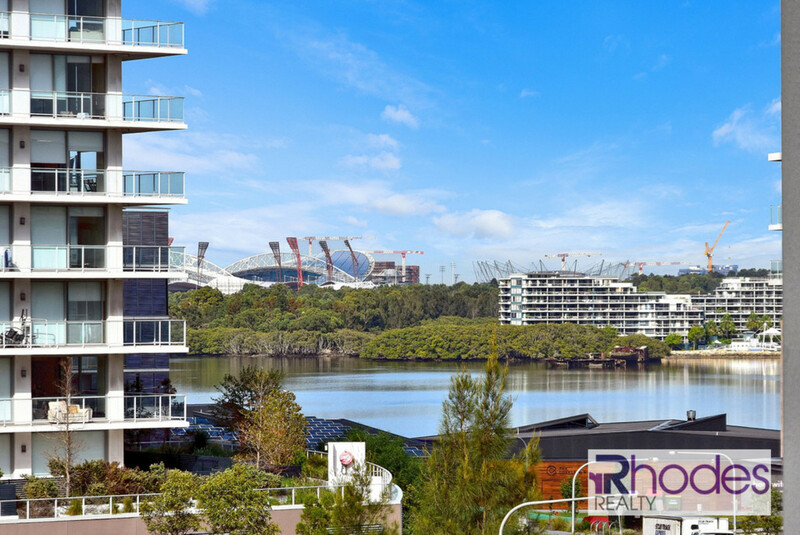 Ideally located steps to public transport, shops, water Front Park, cafes and all major conveniences in Rhodes. 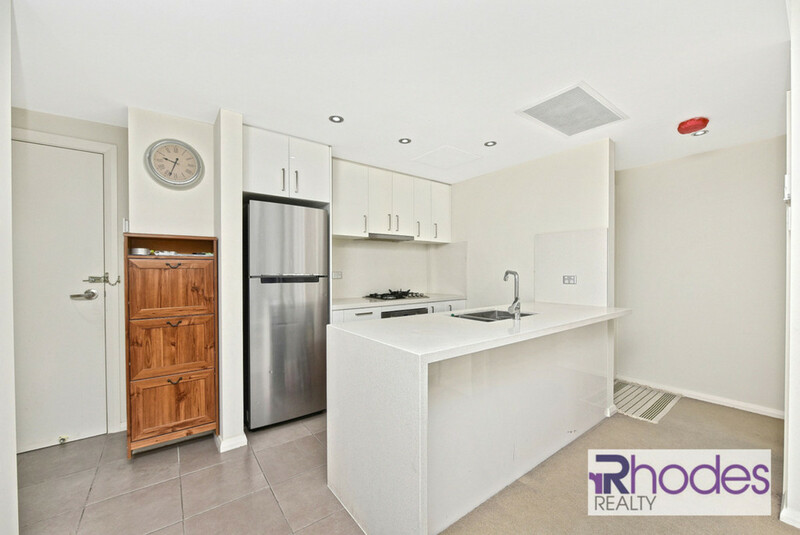 -Gas kitchen with large stone bench top and quality appliances.